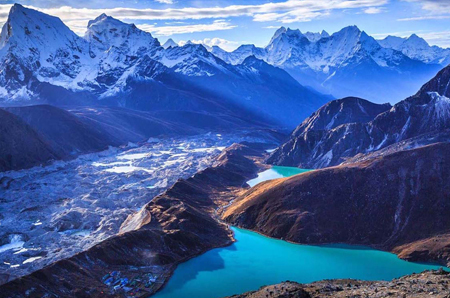 Nepal, well-known as the country of Mount Everest and birthplace of Lord Buddha is located in the Himalayas. Bordered to the North by China, to the south, east, and west by India. Its total land area is 147,181 Sq. Kilometers with geographical coordinates 28°00’N 84°00’E. 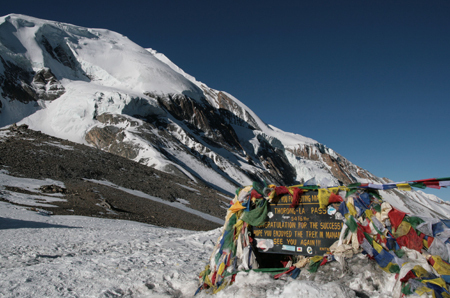 Nepal falls in the temperate zone north of the Tropic of Cancer. It comprises of 3 basic regions- Mountainous, Hilly and Plain. UNESCO has enlisted many places in Nepal as World’s Cultural and Natural Heritages sites. 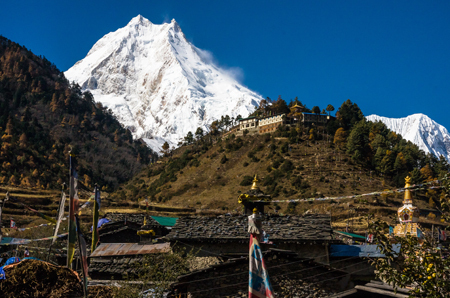 If you are planning for an adventurous travel destination, Nepal can be your choice. If you are thinking of majestic and relaxed places to be together with your family, it can be Nepal again. 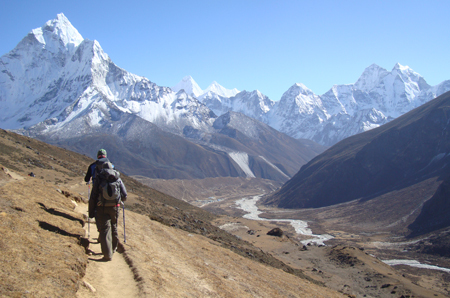 But, if you are thinking great Himalayan experience, it only Nepal the trails that take you closet to the Himalayas. 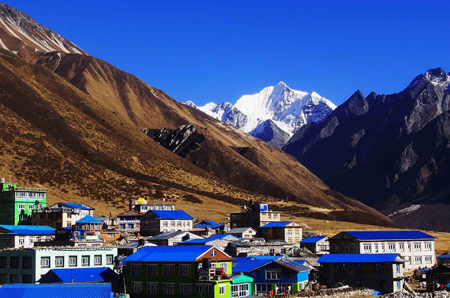 Nepal is the ultimate holiday destination for all people wishing for various life-time events. Major tourist events include wilderness and exploration activities such as Mountain biking, Bungy Jumping, rock climbing, canyoning, meditation, yoga, mountain climbing, trekking, bird watching, Mountain flights, paragliding, exploring the waterways by raft, kayak or canoe and jungle safaris especially in the Terai region. Travelling around Nepal is a dream to many people who wish to see the mountains from closest view. 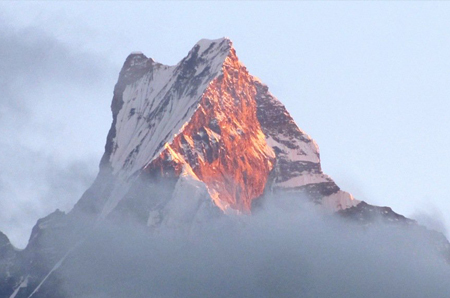 It possesses 8 out of the 10 Highest Peaks in the world. Also, it has been attracting tourists, researchers and photographers who desire to see the culture and tradition of people, religious sites and different world heritages sites. 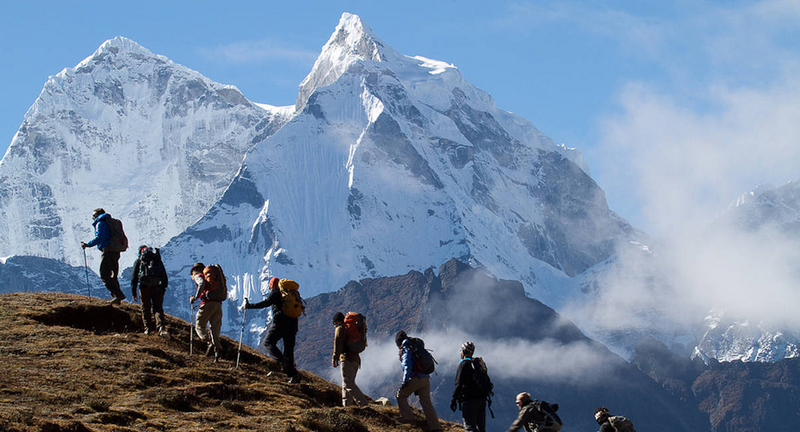 Trekking is one of the best events that invite majority of the tourists in Nepal. 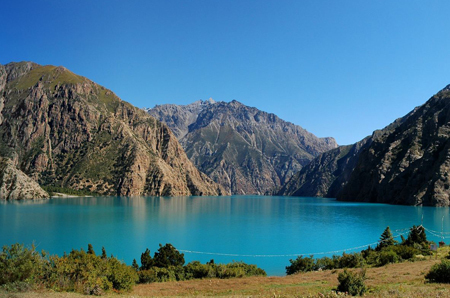 It has numerous trekking trails which require 1-2 days to months of time. 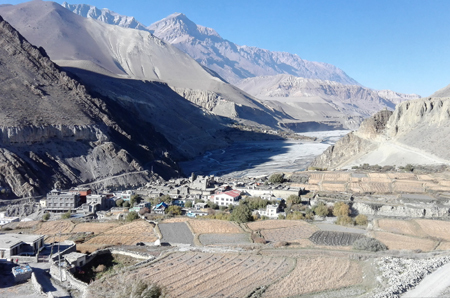 Some famous adventurous and challenging trails include Annapurna region, Everest region , Langtang region trek, mustang trek, Dolpo trek, Manaslu trek, Kanchanjunga trek etc. 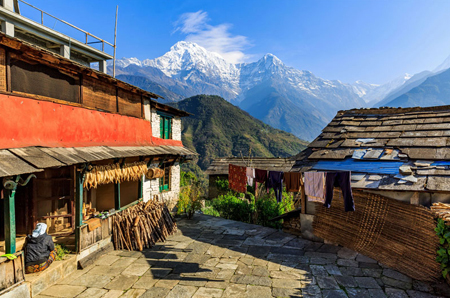 Tourists can also experience villages tour trekking, home stay trekking and trekking around the Kathmandu valley which takes 1 or 2 days to complete. 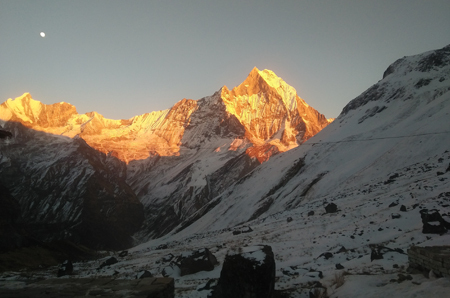 October to December is the best season for trekking in Nepal. During October and November, the season is often dry and warm and overwhelming mountainranges can be viewed. Even though the weather is relatively chilly at high altitudes,December to February is still considered as a good period for trekking. March,April and May offer better weather for the trekkers during which the trails are surrounded by superb wild flowers and fascinating rhododendron forests. During monsoon (June to August ) also, trekking is possible in shadow areas of north in the Himalayan like Annapurna circuit, Manang valley, Dolpo, Mustang etc. Since rain clouds cannot reach these regions because of the high mountains, they do not experience rainfall throughout these months. 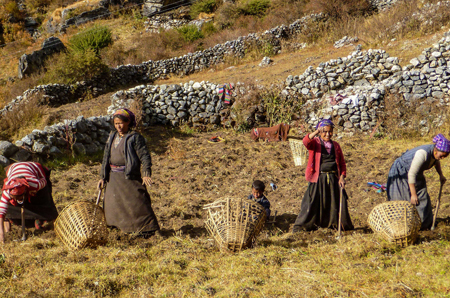 Based on system and methods, there are two common trekking styles in Nepal: Tea house and camping trek. 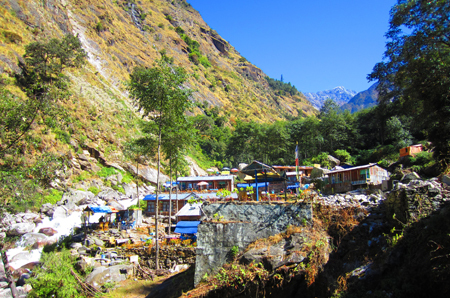 Tea House Trek:In this style, overnight stays and meals services are taken from the tea house and lodge during the trip. 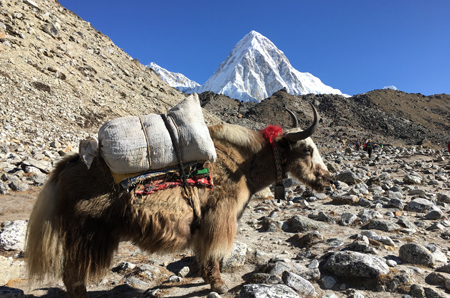 You will trek with porters together to carry the baggage and equipment and a guide to show you the trail. 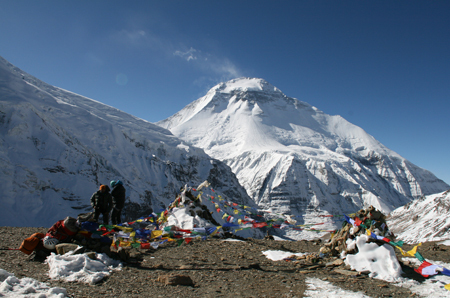 The popular routes for teahouse are Annapurna, Langtang and Everest region. Camping Trek:This is another style in which all food and camping equipment are carried together with the team of guides, cooks and porters who also take care of all the logistical details, camp set-ups and prepare delicious meals. These arrangements can be on behalf of an individual or group customers.